Fount Magazine always offers a mash-up competition to a specific topic. This time it has been "CONNECT". Today we can get connected so easily via the internet but we also sell our soul to the devil, in a kinda innocent way. Everyone can see what we are doing, even when we don’t recognize it. Even during the night, at home or wherever we go. 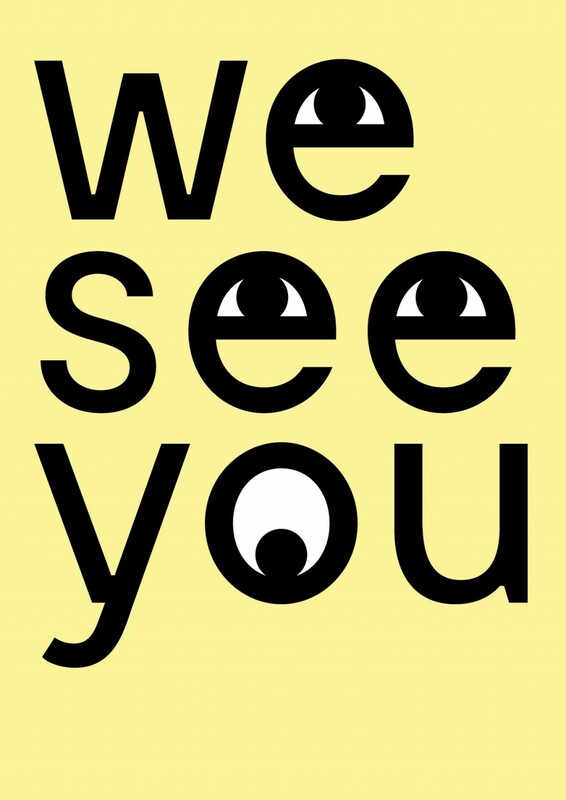 They see us. Love has reached a new level. Through dating apps like Tinder or Happen, people found new ways to get easily and directly connected. These platforms make everyone believe there are endless opportunities to find someone nowadays. The consequence is: the willingness of connecting in real life has changed fundamentally and decreased. 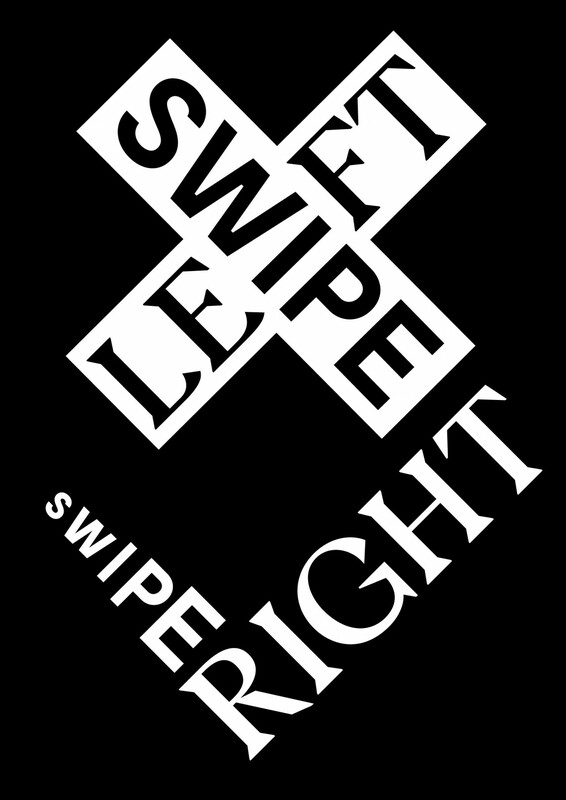 This poster shows the essence of this new definition of love: people are consuming people in a quite superficial way – Swipe left,swipe right.